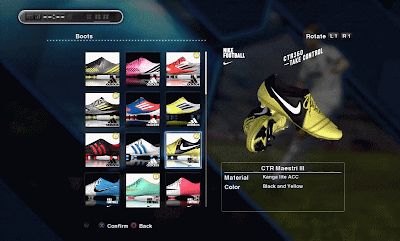 The second data pack for PES 2013 is now available to download from the Xbox Live Marketplace. 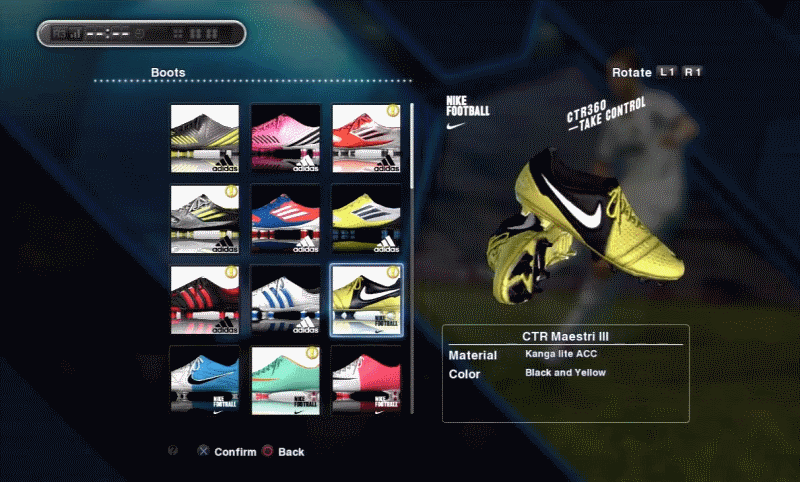 Download DP2 directly from the Marketplace (or from Xbox.com) to implement summer transfers and to get loads more boots added to your current stock. Go to [Edit Mode] > [Transfers] > Hit Y to default squads > Click Yes and overwrite Edit Data. The re-release of our first PS3 file is imminent - our latest Xbox 360 file isn't too far either - so stay tuned!